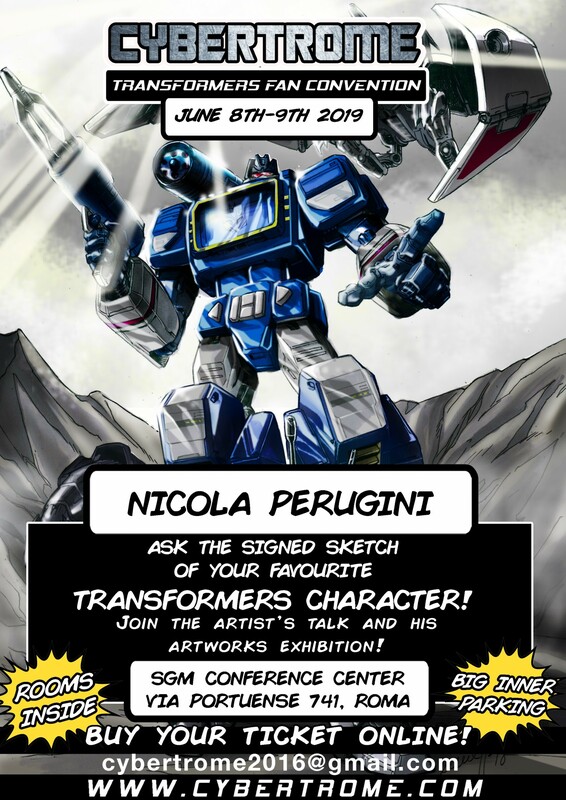 The founder of CybertRome, the first Italian Fan Convention, contacted us to let us know of the event. 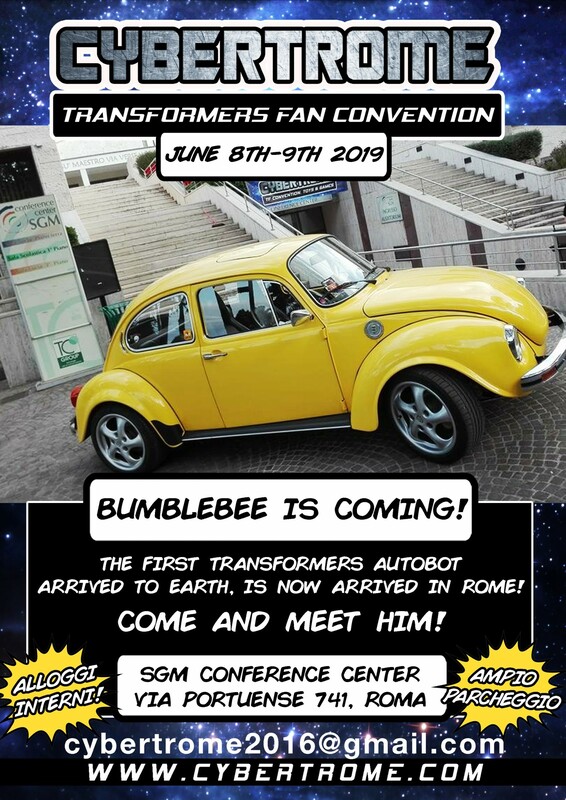 It will be taking place the 8th and 9th of June 2019 in Rome. 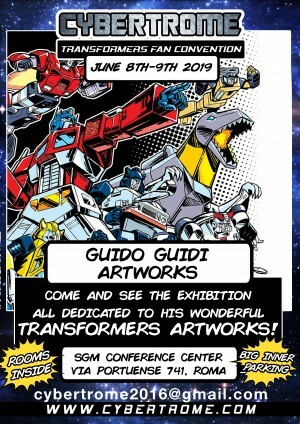 There will be Italian Transformers artists, galleries of art and drawing lessons. You can see all the activities below and get more info on their facebook page. 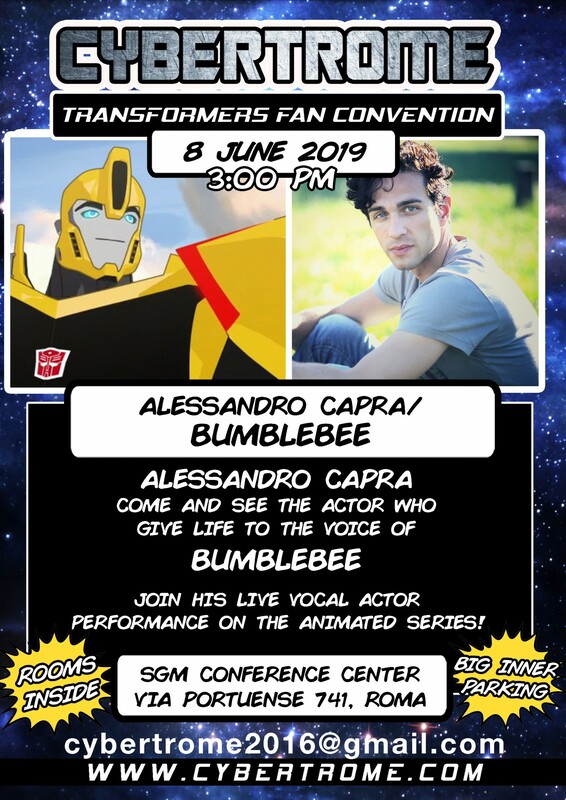 They will also have the voice actor who plays Bumblebee in the Italian dub of recent Transformers cartoons.